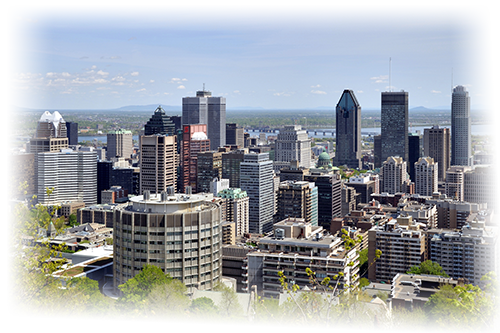 ONeilOnline and our brand Watta Server is proud to introduce a new location in Montreal, Canada! This brings us to a total of 29 locations available around the world! We are offering Intel Atom N2800, Intel i3-2130, Intel i5-3570S, and Intel i7-920 CPUs for starters at this location. All servers will be 100Mbps Unmetered Bandwidth and be setup within 15 minutes to 3 hours depending on your custom configuration. This is our continued effort to ensure the best performance and latency of your dedicated server by introducing a location closer to you! We are very excited about this new offer!